Suitable for indoor and outdoor purposes, make a statement to all passing by. 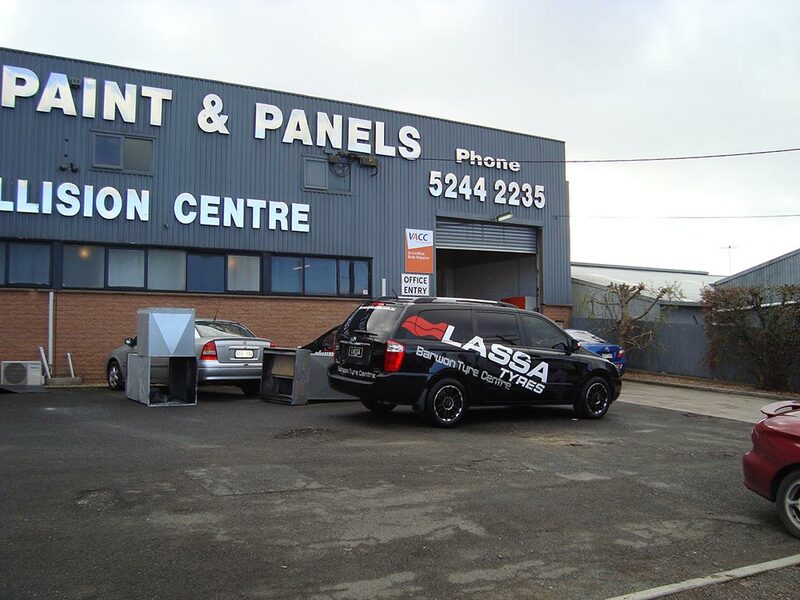 Why not break from traditional signage and add sophistication and individuality to your business. 3D lettering is an effective way to stand out. 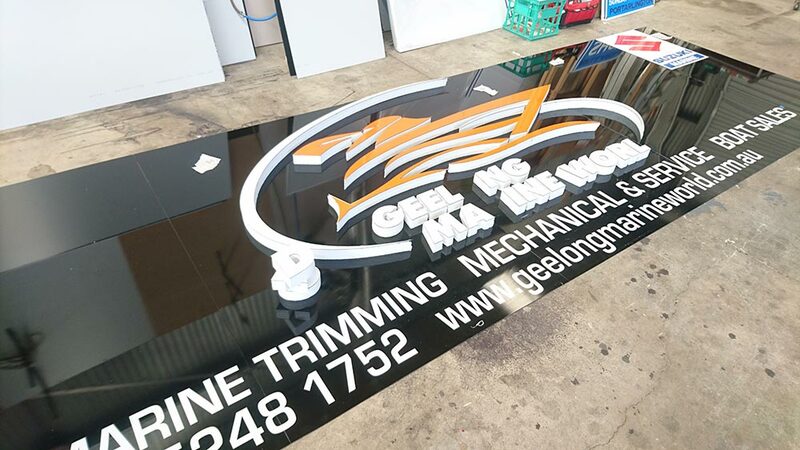 3D lettering is available in a wide variety of sizes and materials for all businesses to reflect your brand’s image and location of the lettering. 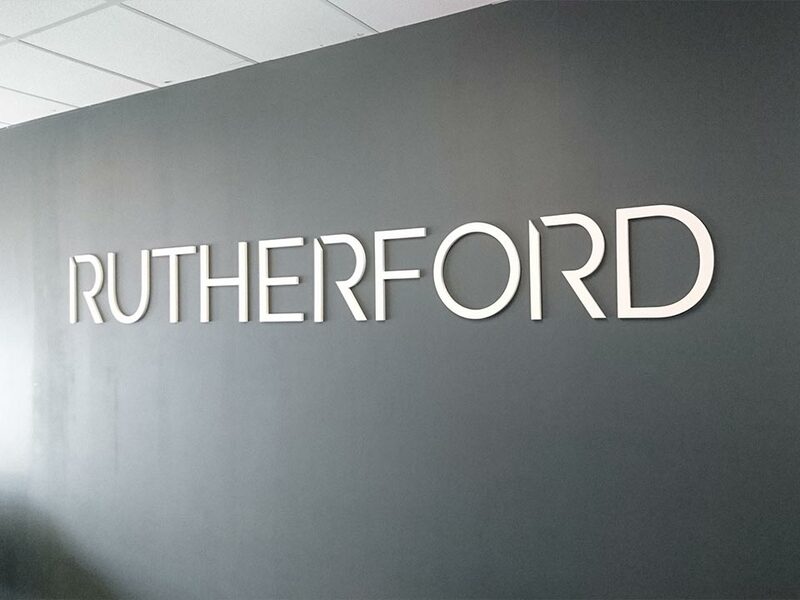 Also known as dimensional sign letters, it is notably used in reception areas to make a welcoming impact, or featured on the side of buildings to advertise a business. 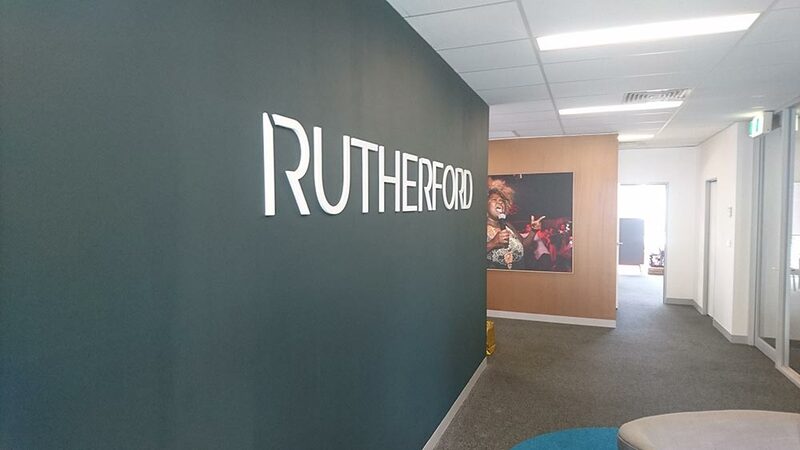 Furthermore, it can provide a great contrast against the wall of where it’s featured to complement its surroundings and your business’ branding. 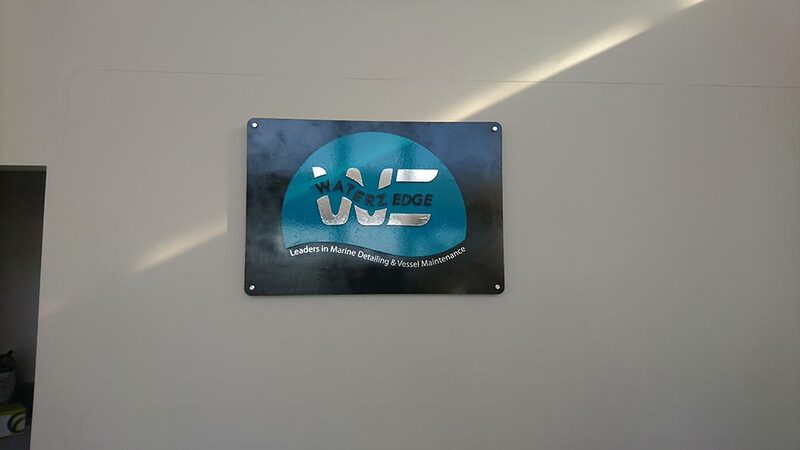 Not only do these signs look great with highly aesthetic appeal, they can withstand the elements due to our high quality materials ranging from PVC, acrylic, wood and aluminium. Ready to take your signage up to the next level? Contact us today to have a chat about what we can do for you!